How to write a novel? Why the representation of space is relevant? Why are there so many female characters in Martín Gaite’s narrative? How is collage used in her narrative? The answers to these questions are related to the writing processes in the works of Carmen Martín Gaite. 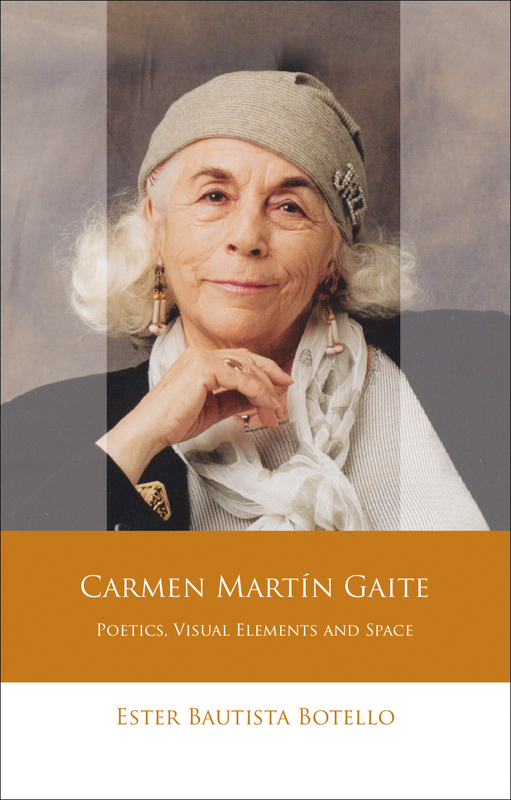 In both her essays and novels, she always reflected upon the relevance of the act of writing.This book analyzes Martín Gaite’s novels published in the 1990s. It offers important focuses on the way a persistent presence of visual elements (drawing, painting and collage) sheds light on the relevance of her residence in the United States.